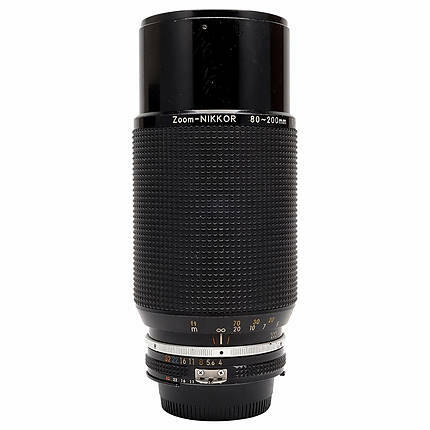 The Nikon Nikkor 80–200mm f/4 Micro AIS Lens can be used for capturing photos of distant objects with stunning detail. This lens can be attached to all Nikon F-mount cameras. 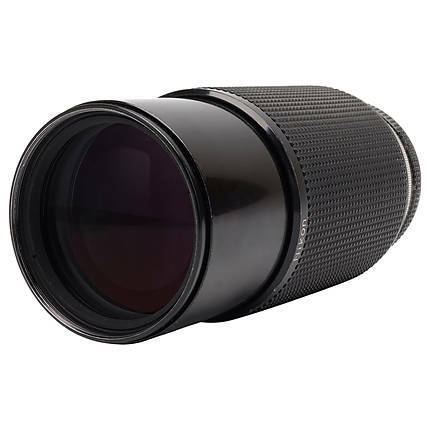 It has 13 optical elements in 9 groups, which offer color consistency and clarity. 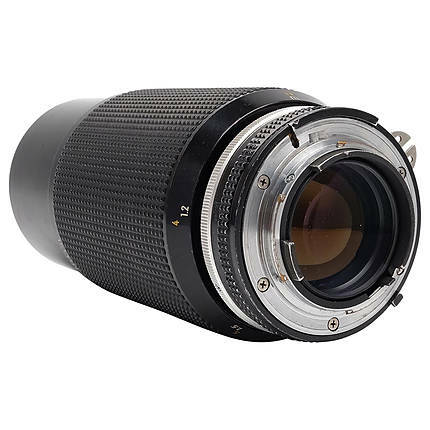 The lens has a manual-focus system that allows you to capture images of an object from a close distance of 1.2 m at all focal lengths. 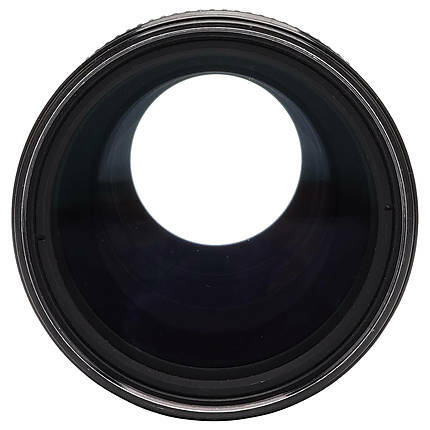 The nine-blade diaphragm produces a smooth bokeh in the background. 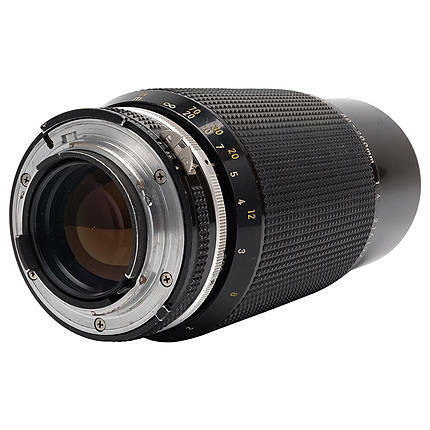 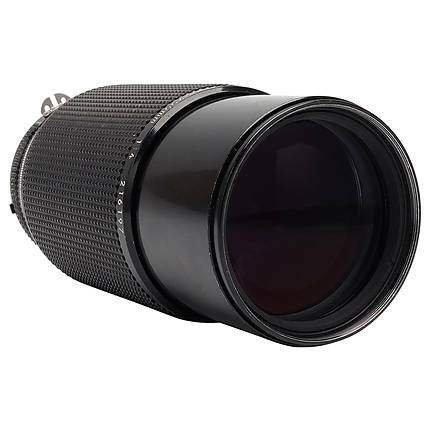 The lens provides a maximum reproduction ratio 1:4.4 at 200mm. You may attach a 62mm filter to the front thread of this lens.